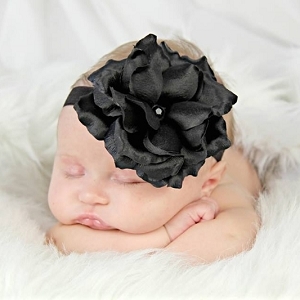 Black Sequins Rose Headband | Buy Jamie Rae flower headbands for baby girls at SugarBabies Boutique! 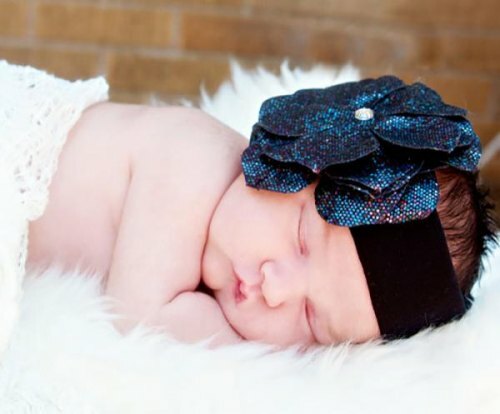 Our easy to wear soft headbands are made with our stunning flowers or fluffy marabou! 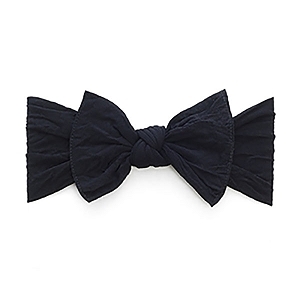 Perfect for pictures and everyday.